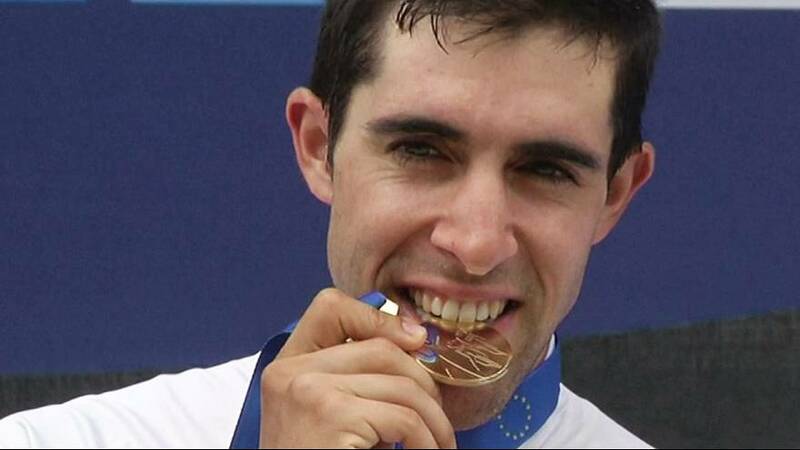 Spaniard Jonathan Castroviejo became the first ever European time trial champion on Thursday after winning the 45.5 kilometre event at the continental championships in Plumelec, France. It was the first year the event was open to professional riders and having finished second behind Chris Froome in the Vuelta a Espana time trial last week, Castroviejo was hot favourite. He didn’t disappoint and completed the course in 58 minutes and 13 seconds. Belgian champion Victor Campenaerts took the silver medal finishing 30 seconds off the winner’s pace in Brittany while Italy’s Moreno Moser was a further nine seconds back to round out the time individual time trial podium. Ellen van Dijk of the Netherlands won the women’s race.